Amy needs a mobile computer to help customers, lookup inventory and complete mobile checkout – one that won't break or take a break. For Helen, patient care is a whirlwind of details. Fortunately, her scanner is a multitasker, too. They consistently scan IDs, specimens and meds without errors. On-time delivery takes a tablet that keeps John on track and informed on schedules, routes and packages. Like these workers, you need efficiency and accuracy in your operation. More is expected of you every day, and as a result, you expect more from your technology. 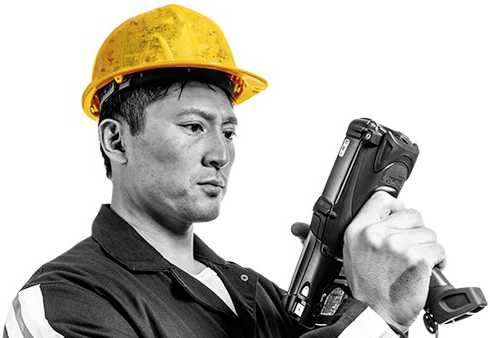 That's why Zebra engineers its scanners, mobile computers, tablets and printers with one purpose – to help you perform even better. Speed and accuracy. You need them. Zebra excels in them. Any type of data. Any condition. Scan it right. Scan it fast.. The first time, every time. And that's just the start. Zebra goes beyond the barcode and delivers an unparalleled overall scanning experience, from configuring to deploying, from managing and troubleshooting to utilization and insights. 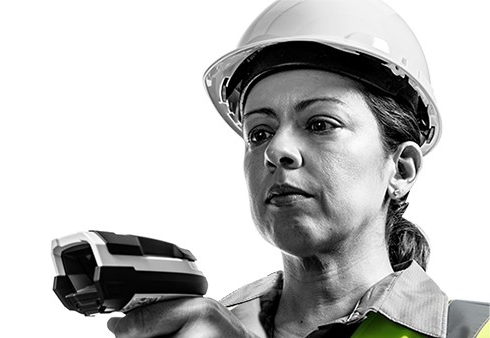 That's why Zebra's barcode scanners and imagers have led the industry for years. Take your must-haves - security, durability, performance - and match them with an interface that's immediately intuitive and easy to use. From ergonomics to software and middleware, everything has been designed to accelerate productivity and improve decision-making at the point of work. Then, add on the broadest portfolio of purpose-built accessories. The result? Nonstop mobility that takes you further. That's why Zebra is the indisputable global leader in enterprise mobile computing. People. Products. Processes. 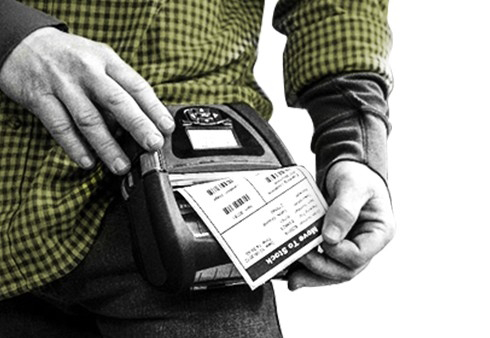 No matter what you're tracking or tagging, with barcodes or RFID, Zebra has the most advanced solutions. This legacy of innovation continues with best-of-breed desktop, industrial, card and mobile printers. And they're embedded with software for remote management, easy integration and peak performance. Why choose any printer when you can have a complete printing solution? For that, the industry standard is Zebra.